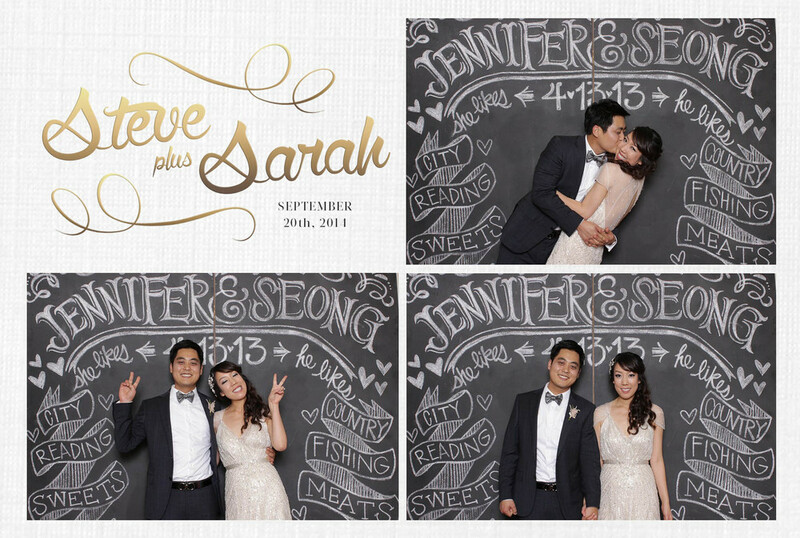 Photo Fun Booth — Two Elk Studios formerly Jesse Starr Photography | Vail Wedding Photographer. Beaver Creek Wedding Photographer. Photo booths are becoming an essential part of every wedding and event as they offer guests and hosts the chance to come away with really fun and personal souvenirs. The old days of the little carnival photo booth are gone! 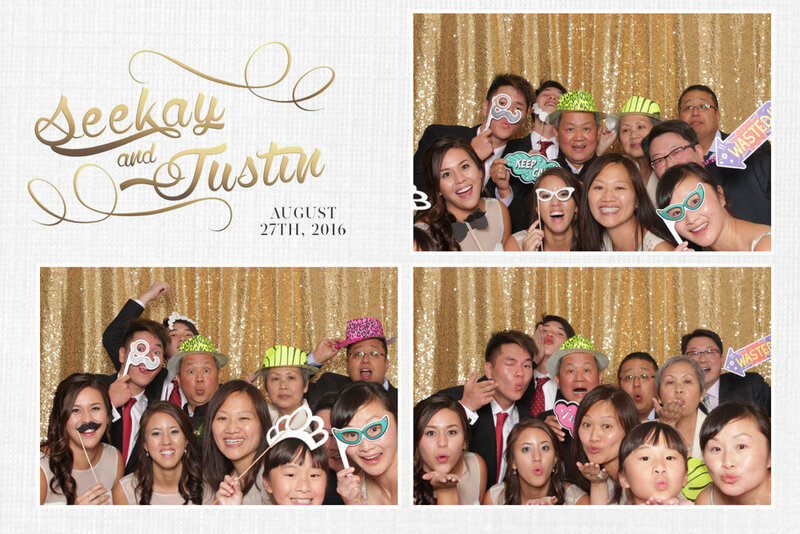 With our open air Photo Fun Booth, you can fit a group of friends or family into the image and not be confined to a small space. With a high quality camera, professional lighting, and a range of fun backgrounds, you'll end up with some truly great photos. An attached printer can output 4x6 true photographic prints in a range of styles that can be customized to your event. In addition, our Photo Fun Booth's integrated touchscreen allows users to add filters, email, text, and Facebook the images right from the event! 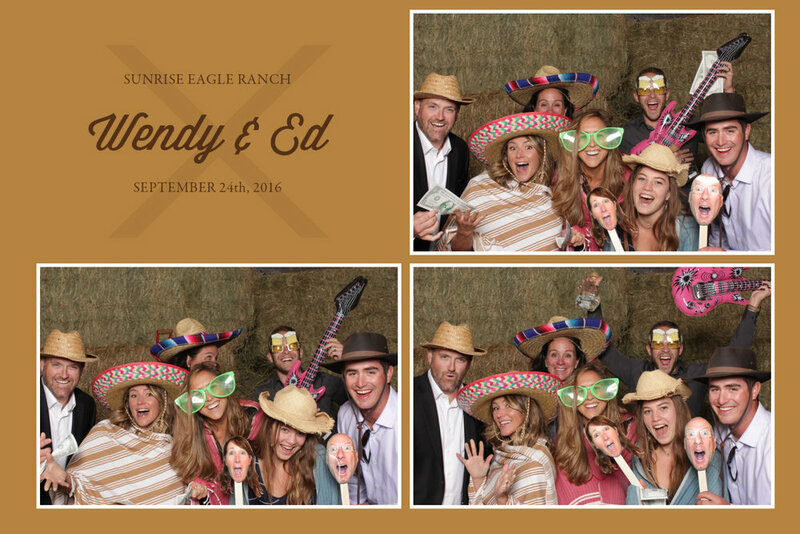 The Photo Fun Booth is available for rental in Vail, Beaver Creek, Aspen, Breckenridge, and Keystone and the surrounding areas. It is also available as an add-on to existing Jesse Starr Photography wedding bookings around the country. This is a great option for wedding photo booths, bar/bat mitzvah photo booths, corporate event photo booths, and party photo booths. 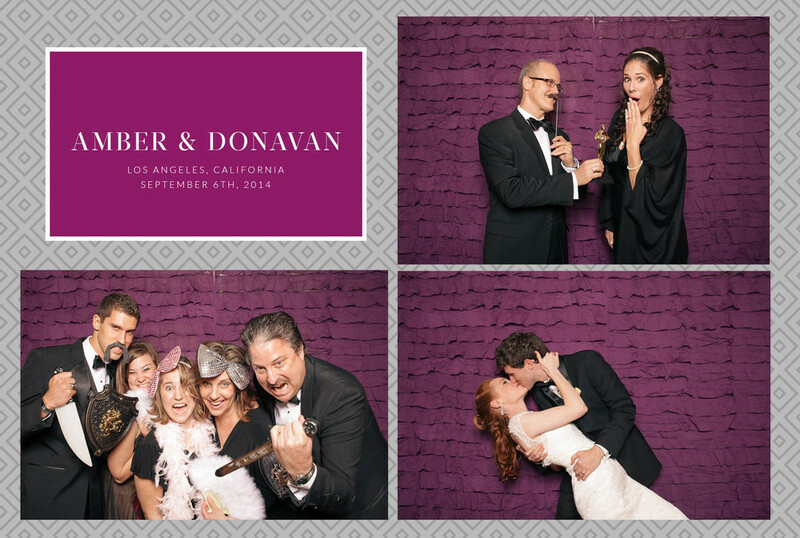 Our Vail and Beaver Creek photo booth rental includes customized print options! The prints can be customized to fit your event as seen below: this is just a small sample of options.